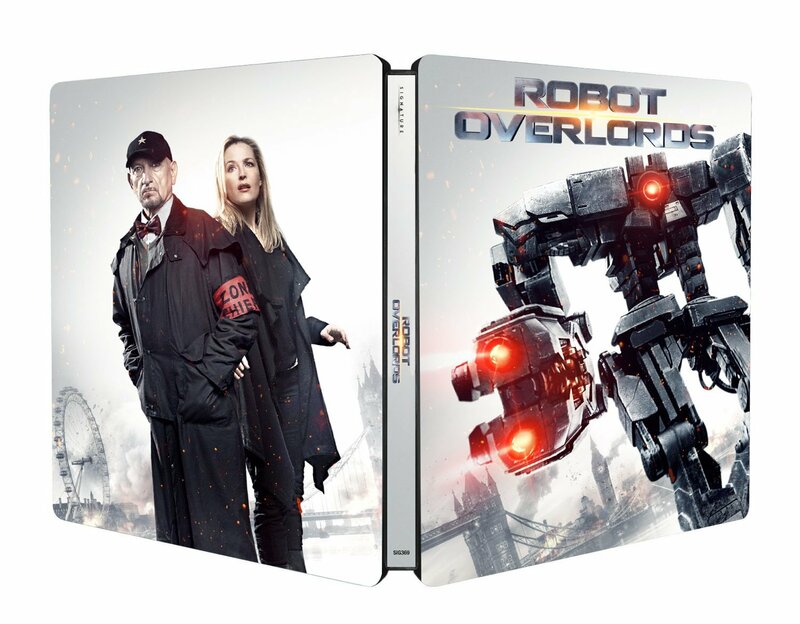 Robot Overlords – HD download, DVD and Blu-Ray coming soon! 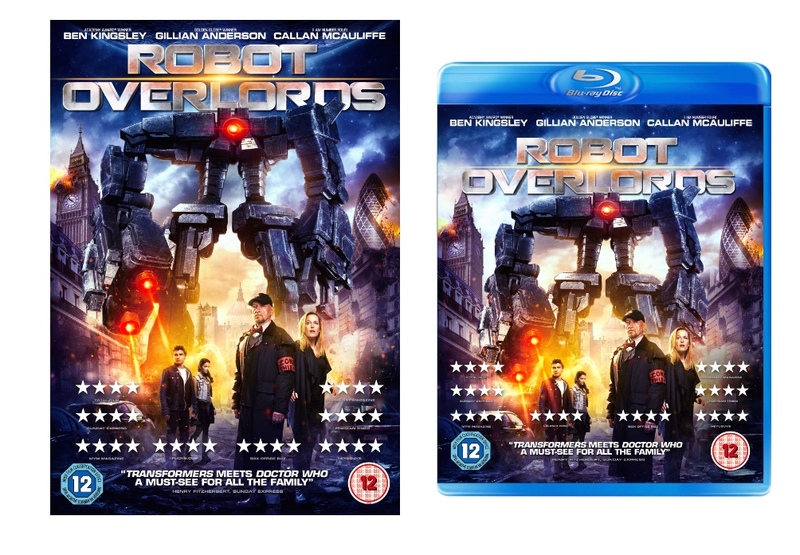 ROBOT OVERLORDS will be available to own in the UK on Digital HD from July 24th and on DVD & Blu-ray August 10th. The Digital HD will be available across all platforms: Virgin Media, iTunes, Sky, Blinkbox, Talk Talk, Amazon, Xbox and Google. The DVD and Blu-Ray are available to pre-order now from Amazon. The Blu-Ray is also available as a beautiful limited edition Steelbook. If you’ve not yet seen it, now is your chance. Previous Previous post: Robot Overlords invade America – UPDATE FOR DVD! Next Next post: Polish Robot Overlords, aka IMPERIUM ROBOTÓW – out 14th July!